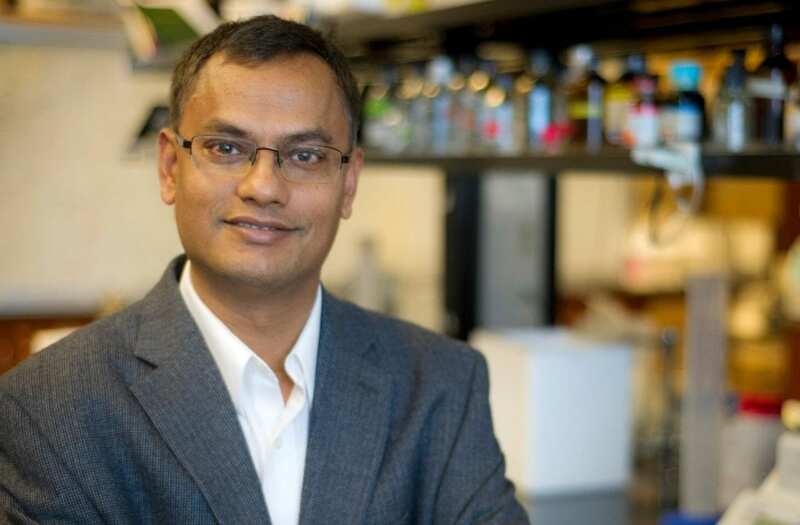 "We need to know what turns on inflammatory response to bacterial infection to be able to modulate the process," said Subhrangsu Mandal, the UTA associate professor of chemistry who led the research. "If we can do so, we can control inflammatory diseases of the central nervous system that have been hard to treat up to now, such as sepsis and meningitis, as well as cancer and muscular dystrophy, which can also be seen a kind of inflammation," he added. Mandal and his team's research findings were published in Scientific Reports. "Knowing that HOTAIR has a role in the signaling pathway also means that we can use it as a biomarker for bacterial infection," he added. "Simple blood tests could indicate infection much more quickly, enabling better treatment for patients of rapidly-moving diseases such as septic shock and meningitis, which have been hard to treat up to now." The researchers used the resources of UTA's North Texas Genome Center to demonstrate that noncoding RNA expression – including HOTAIR – is induced in white blood cells treated with lipopolysaccharide, which are molecules found on the outer membrane of bacterial cells. The research showed that HOTAIR gene was expressed alongside cytokines, which are excreted by cells as part of immune response, and inflammatory response genes such as iNOS. As a result, it is possible to conclude that HOTAIR is a key regulator for pathogen-induced cytokine expression, immune response and inflammation. "Long non-coding RNAs like HOTAIR are emerging as key regulators of cell signaling processes and many are expressed in immune cells and play a critical role in immune response," Mandal said. "Previous research carried out with Marco Brotto in UTA's College of Nursing and Health Innovation had already established a link between low flow of oxygen to tissues and HOTAIR, which has been linked to cancer." "Having a resource like the North Texas Genome Center really means that we can multiply our work looking at non-coding RNAs in general, a burgeoning field in biochemistry," he added. Fred MacDonnell, UTA chair of chemistry and biochemistry, congratulated Mandal on this new research. "Basic science related to the pathways for immune response is critical as there have been very few successes up to now developing treatments for extreme inflammations like sepsis and meningitis, " MacDonnell said. "UTA's strong focus on the theme of health and the human condition, and the opening of the North Texas Genome Center in our flagship Science & Engineering Innovation and Research building, have enabled UTA to take on projects at the front of their field, such as these investigations into lncRNA."